10 years ago the Linux landscape looked a lot different to how it looks today. Ubuntu was still in development. At that time there were other Linux operating systems leading the way including Mandrake (Mandriva), openSUSE and PCLinuxOS. Mageia was originally a fork of the Mandriva codebase and it is a community driven distribution targeting the same sort of users as Ubuntu and Mint. 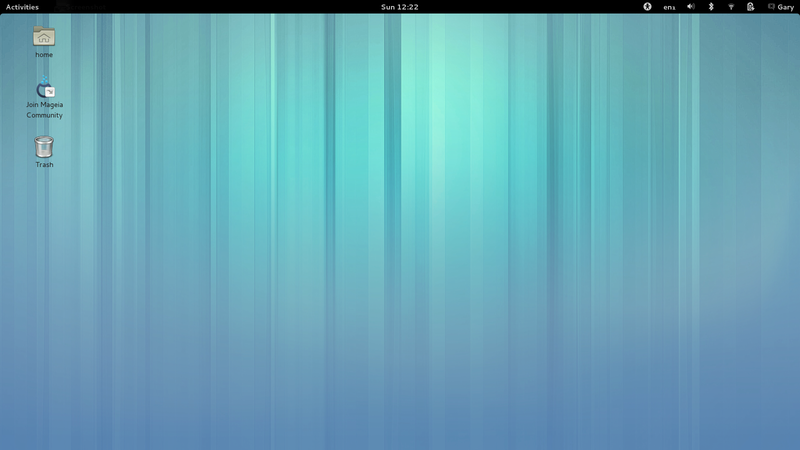 Mageia in theory is another operating system that new users to Linux should try out. Mageia is released for all the major desktop environments including Gnome, KDE, XFCE and LXDE. My advice is to definitely give it a try because there are people out there who swear by this operating system and think it is the best there is. What I would say though is that if you don’t like it, don’t dismiss Linux based on your experience with Mageia.